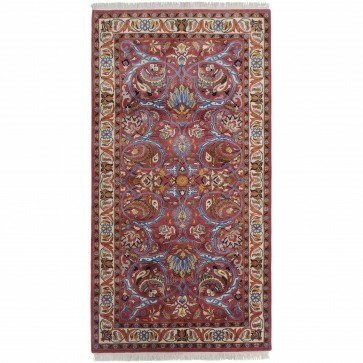 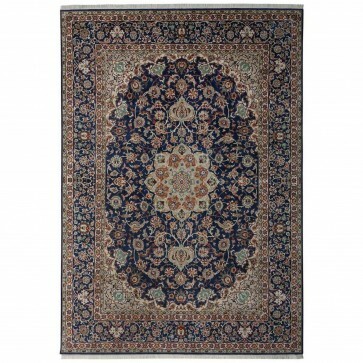 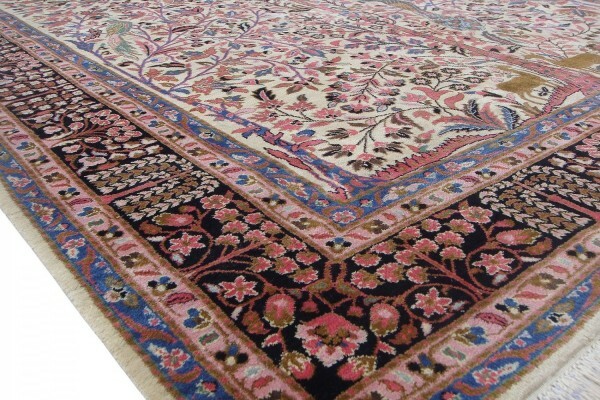 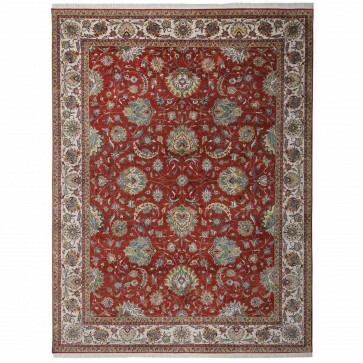 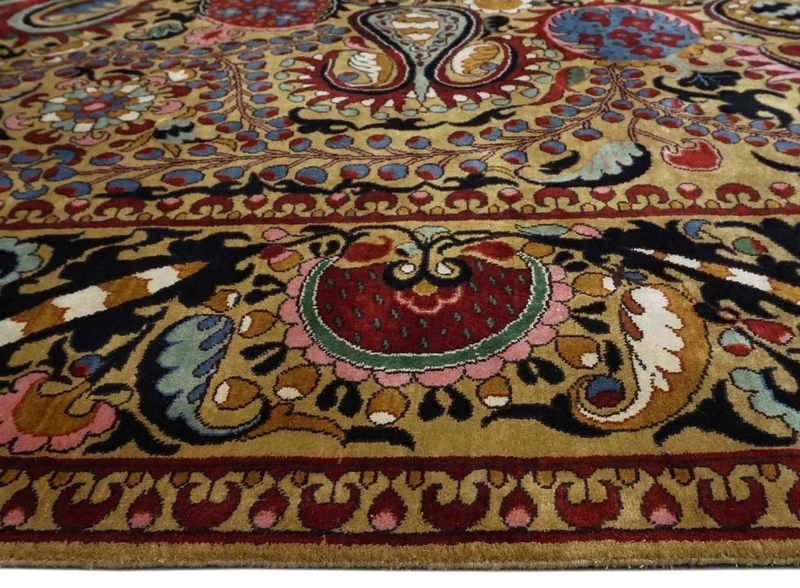 A Lakai-Shahrisyabz Suzani design carpet with pure silk pile hand woven on a cotton foundation to 256 knots per square inch. 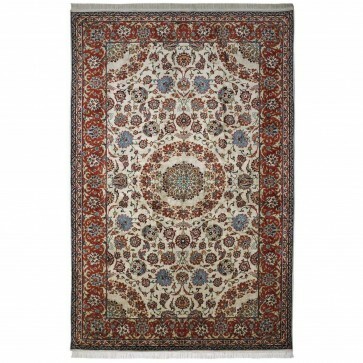 A Lakai-Shahrisyabz Suzani design carpet with pure silk pile hand woven on a cotton foundation to 256 knots per square inch. 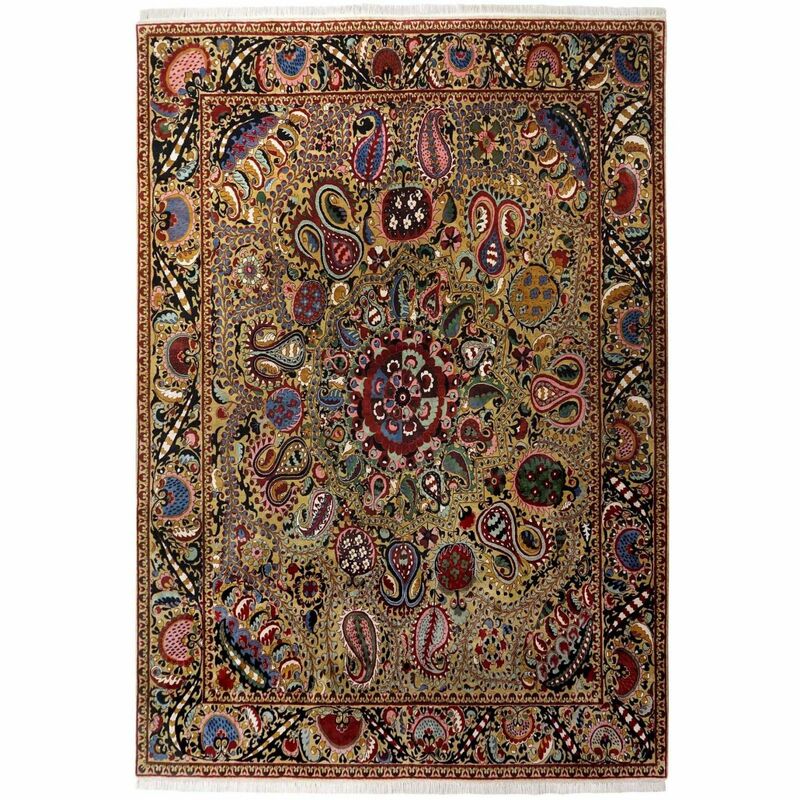 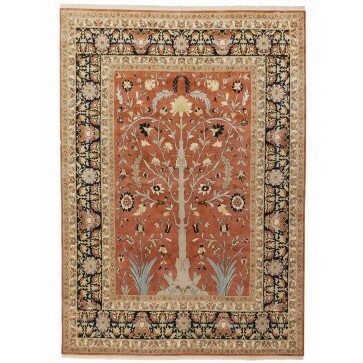 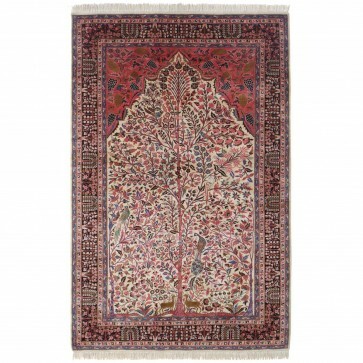 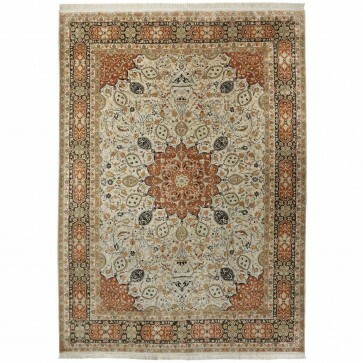 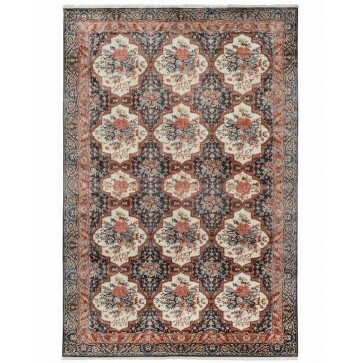 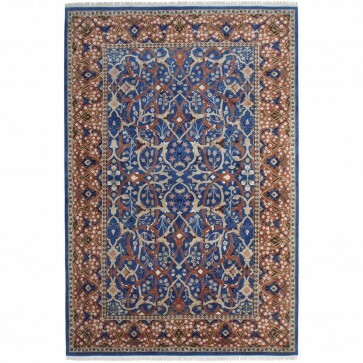 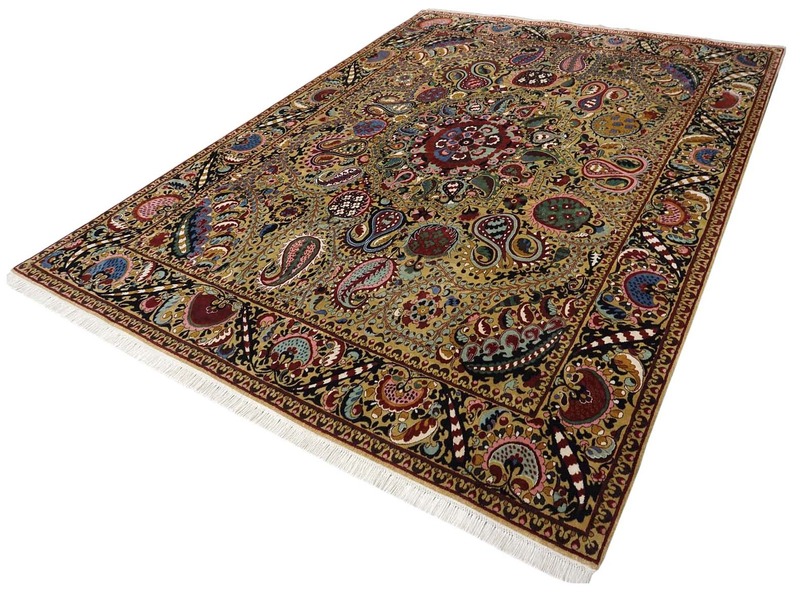 The design is taken from an first half 19th century Uzbekistan carpet which broke the record for the most expensive Suzani ever sold at €115,000 in 2013. 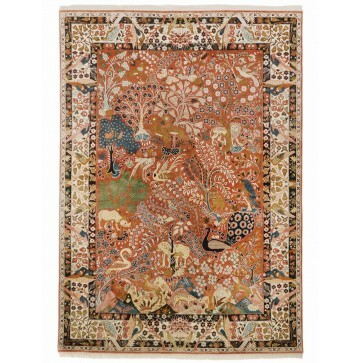 Whereas the original would have been flat woven needlepoint, we have recreated the design in luxrious silk with a dense, smooth pile.